American dance duo Reel 2 Real released “I Like to Move It” in 1993. The song charted in 1994, and enjoyed a fair amount of success. But it wasn’t until 2005 with the release of DreamWorks’s Madagascar that the song would truly go viral, becoming the main song associated with the series. Similarly, the concept of “moving it” in video games was popularised by the Nintendo Wii, itself unveiled in 2005. Coincidence? You decide. Whether the historical events of 2005 were orchestrated by the secret Global Waggle Illuminati (GWI) or not is neither here nor there. The facts are thus: waggle controls in video games were thrust upon us during that fated year. Now, as we wipe ourselves down with the discarded rags of the once mandatory Kinect Xbox One bundle, we can take a look back at the golden times. Here are eight games that most define the “waggle generation”. Donkey Kong: Barrel Blast was originally developed to make use of the Nintendo GameCube DK Bongos peripheral, along with the Donkey Konga series and Donkey Kong: Jungle Beat. While bongo playing does involve movement, they’re hardly a waggle-worthy experience. 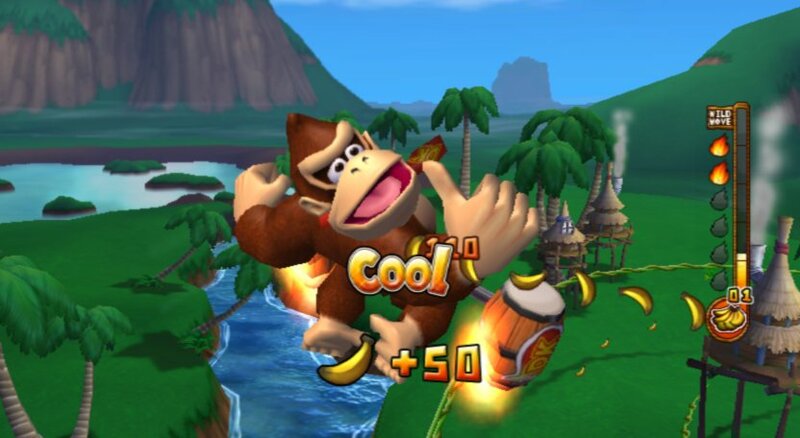 That’s why even though the Wii does have GameCube controller ports you can’t use the DK bongos with Barrel Blast even if you have them. 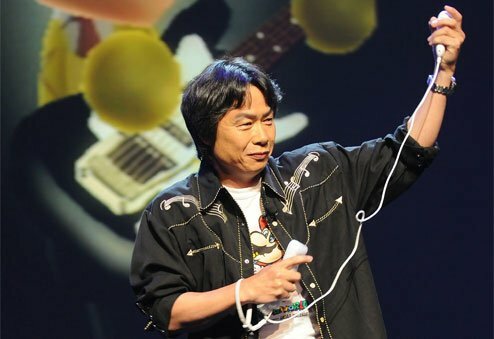 “If it ain’t broke, don’t fix it,” was very much the idea behind forcing players to awkwardly shake the Wiimote and Nunchuck alternately in a game visually very much still in the GameCube era. It was a true classic that was unfortunately never allowed to share the limelight with Mario Kart. Even Mario Kart Wii‘s introduction of motion steering never truly lived up to the waggle promises of Donkey Kong: Barrel Blast. 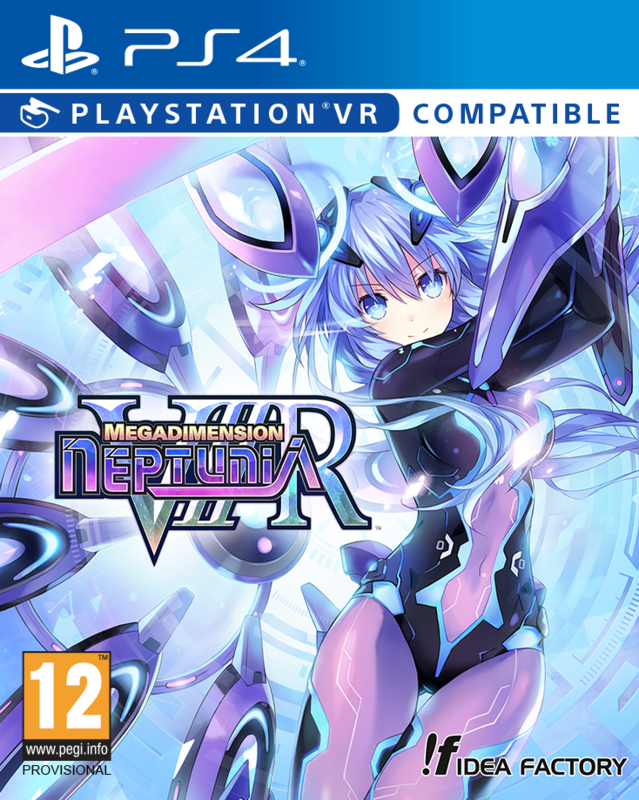 A cool game for radical gamers such as myself. Before the games we now think of a “waggle games”. which utilise fairly large motions involving most of the body (or at least torso), we used to have “stick waggle” games. Examples of these include many of the mini games from Mario Party and also Sonic Riders — essentially any game that required you to sacrificially rip the skin from your fingers and palms to claim victory. Asura’s Wrath revived this tradition with its 2012 release, quite far into the waggle era proper. The game mixes elements of Buddhism and Hinduism with sci-fi, the former religion of course being well-known for its use of stick waggling in meditation. 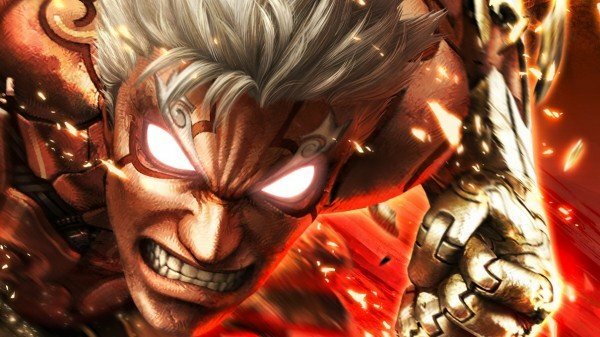 Sometimes decried for being a game that glorifies QTE events, Asura’s Wrath is actually a pleasant throwback to the old school stick waggling days of yore. Pictured: my intense face as I furiously waggle the analogue stick. Do you like waggling? 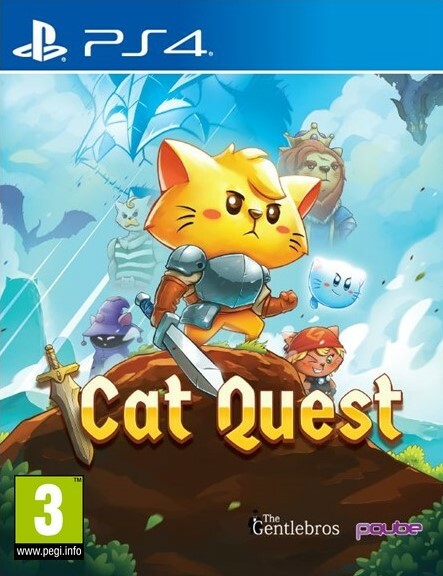 Do you like playing games that frequently require you to use a sword to attack enemies? Combine those two loves and you get the Wii version of Twilight Princess. It differs from the GameCube release primarily in its inclusion of waggle, but also in that it flipped the entire game world around because it just did, okay? 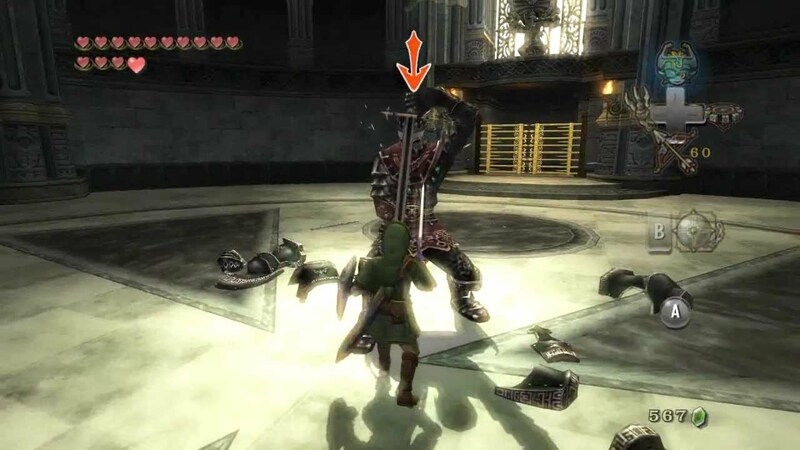 Unlike the inelegant combat of No More Heroes, which used button presses for the main sword attacks and a motion swipe only to finish a combo, Twilight Princess uses waggle controls for every single slash. Sometimes gaming evenings have to end early because your forearm is all waggled out — that or you create a rudimentary lever system to support some of the weight for you. Some would argue that Heavy Rain is David Cage’s magnum opus, while others stick with that mean southern fried chicken sandwich he made in the office that one time. While the initial release of Heavy Rain featured a reasonable amount of waggle control as you guided the four forgettable main characters through a series of heavily linear events, it’s the re-release where it really shines. 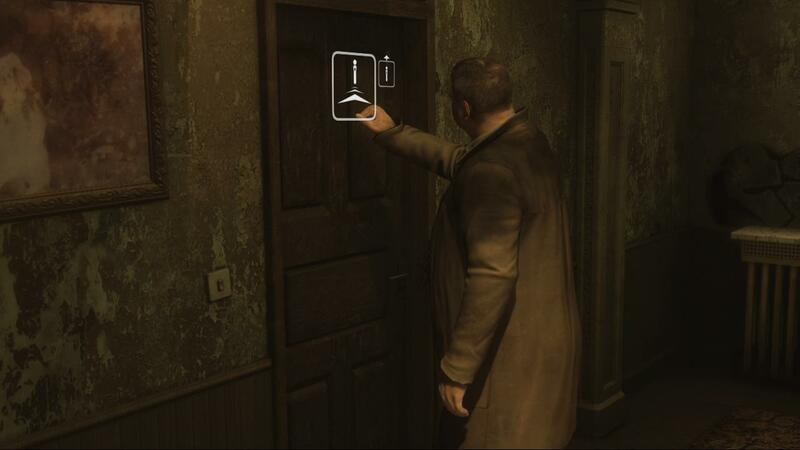 Yes, Heavy Rain: Move Edition is perhaps the definitive example of a video game truly embracing the waggle generation. 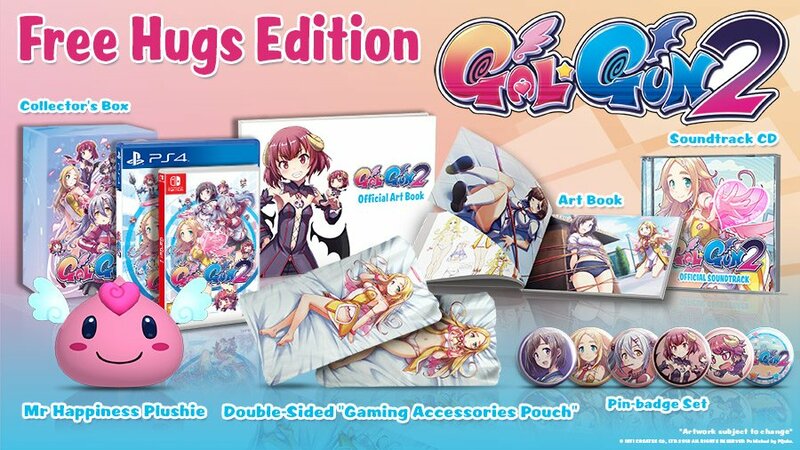 Players can now waggle their way through the entire game using the PlayStation Move, Sony’s mediocre Wiimote knock-off, and I couldn’t be happier about it. 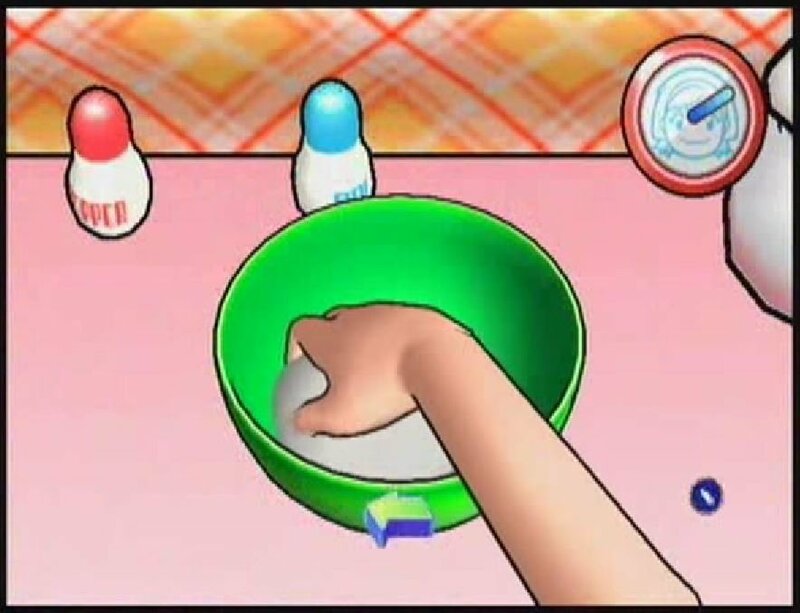 Anybody who’s taken cooking night classes will be able to relate to the Wii version of this game. As a trained chef I do indeed cook very much like I do when playing Cooking Mama. I waggle my sharp knife all over the place, wildly slicing vegetables and fish. I throw my hot pans backwards and forwards, spilling boiling water over my sweaty, palpitating, waiting fingers. I viciously pump the handle on the meat grinder, watching that succulent sausage slowly worm its way into shape to pop down so close to me. With the power of waggle you can now truly feel like you’re squeezing that dough. Released in 2004 Sega Superstars actually pre-dates the Nintendo Wii. It utilised the PlayStation 2’s EyeToy peripheral, which, waggle-wise, was very much ahead of its time. Sega Superstars was comprised of several mini games based around key Sega franchises. You played the games by utilising the waggle features of your entire body, which were picked up by the EyeToy Camera. Unlike the Kinect the EyeToy doesn’t use your movements as inputs so much as it simply uses your positioning on the screen, making it an entirely 1:1 waggle experience. Sony attempted to follow in the footsteps of Sega Superstars with its recent PlayStation Move Heroes, featuring the Ratchet & Clank, Jak & Daxter, and Sly Cooper franchises, but it never lived up. Hats off to soniconlinefr — screenshots of Sega Superstars are near impossible to find. While Wii Music debatably isn’t a game, it sure does include a lot of waggle. Unlike some music-based games like Rock Band or Guitar Hero, where players have to input button presses in time to music, Wii Music instead opts for the superior choice of all waggle all the time. You want to learn how to play music? You better learn to waggle first. Pictured: the only explanation of Wii Music you’ll ever need. Never released in Europe this game pioneered the short range of tilt control games that would later come to the Game Boy Advance. 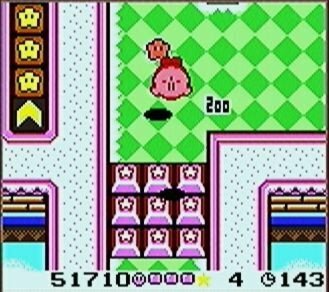 The game uses accelerometers in the cartridge to measure the player’s tilting to guide Kirby around a stage, similar in some ways to Super Monkey Ball or countless marble-based smartphone games. It’s quite simple conceptually, but it really takes the idea and runs with it. Unfortunately, due to issues with the Game Boy Advance SP’s upside-down cart-insertion, Tilt ‘n’ Tumble can only be played on Game Boy Color and Game Boy Advance. A sequel was planned but ultimately rejected by Nintendo of Japan, despite Tilt ‘n’ Tumble‘s favourable reviews. Arguably the true progenitor of the the waggle movement Kirby: Tilt ‘n’ Tumble is not currently planned for Virtual Console release. It is unclear how difficult it would be to emulate the specific accelerometer functionality using the Nintendo 3DS. True waggle enthusiasts will want to hunt this down. We can only hope and pray that the master will one day return to grace us with the ultimate waggle experience. What’s better than this? Just Kirby being waggled. If you’re in the mood for more waggling why not pick up Senran Kagura Burst from the Rice Digital store? You won’t be disappointed!